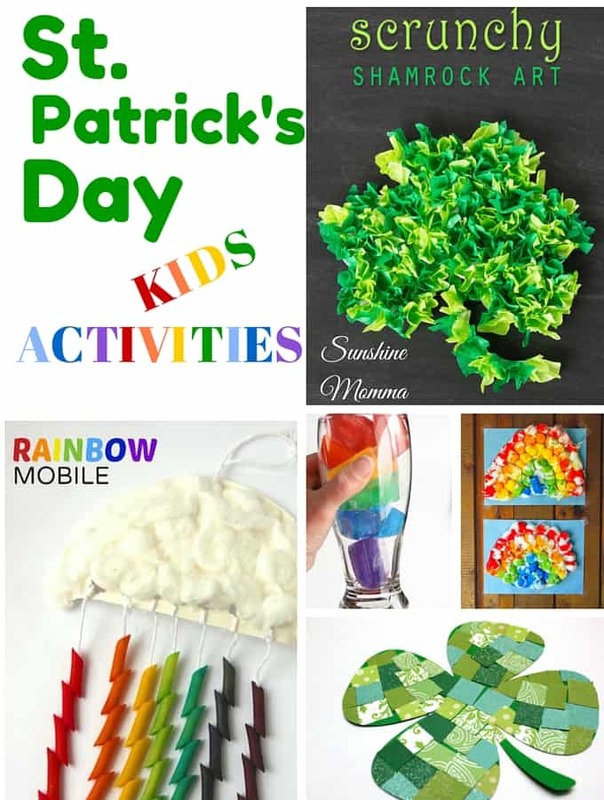 So many fun ideas!!! Thanks so much for sharing! !